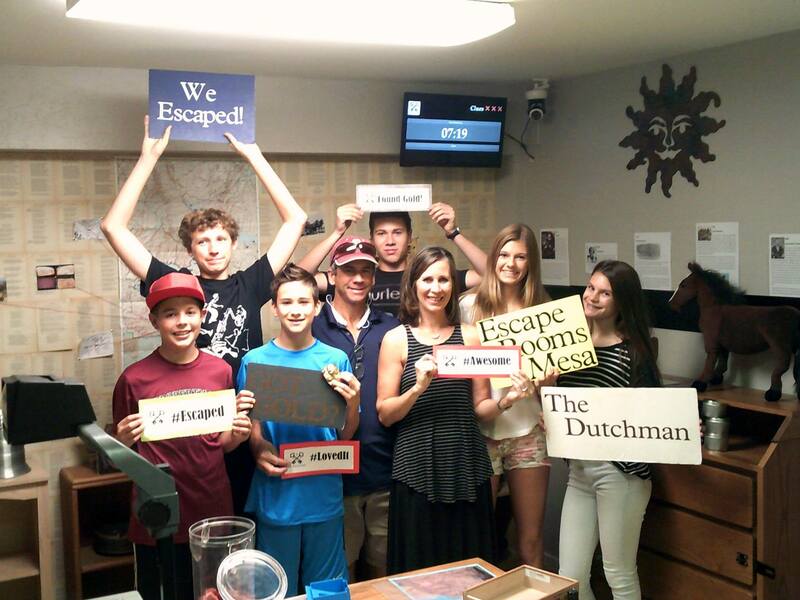 At Escape Rooms Mesa we offer the biggest Escape Room experience in Arizona. The escape room experience consists of being locked in an intricate room with a team of players; with the objective of finding the key to get out of that room! 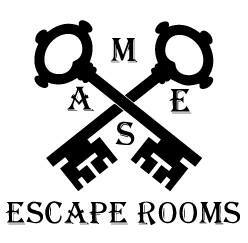 Escape Rooms Mesa is the nation’s largest escape room facility with 13 AMAZING escape rooms to choose from. Offering an amazing family friendly team building experience where you and a group of friends are locked in a room for an hour. Players must work together to solve puzzles and riddles to escape the room before the time runs out! 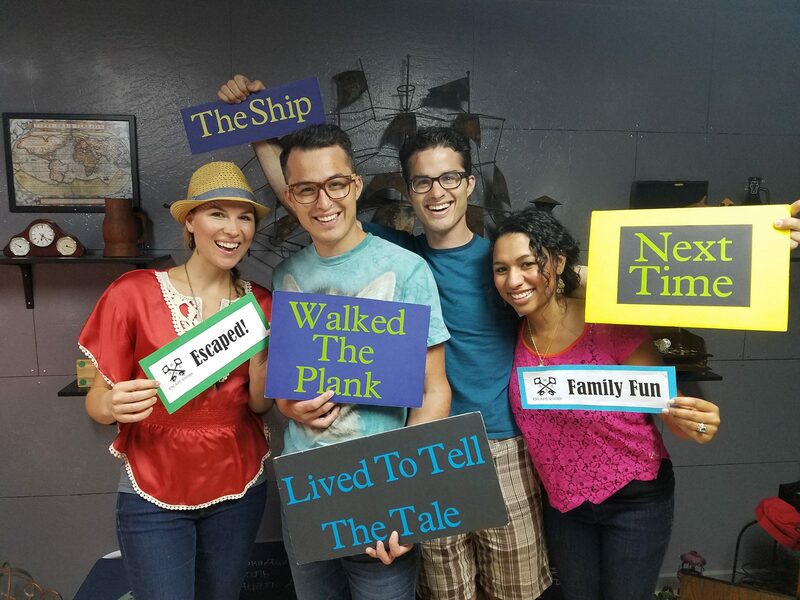 Escape Rooms Mesa is great for corporate events, date nights, family activities, or birthday parties. For more information and to make a reservation visit our website.